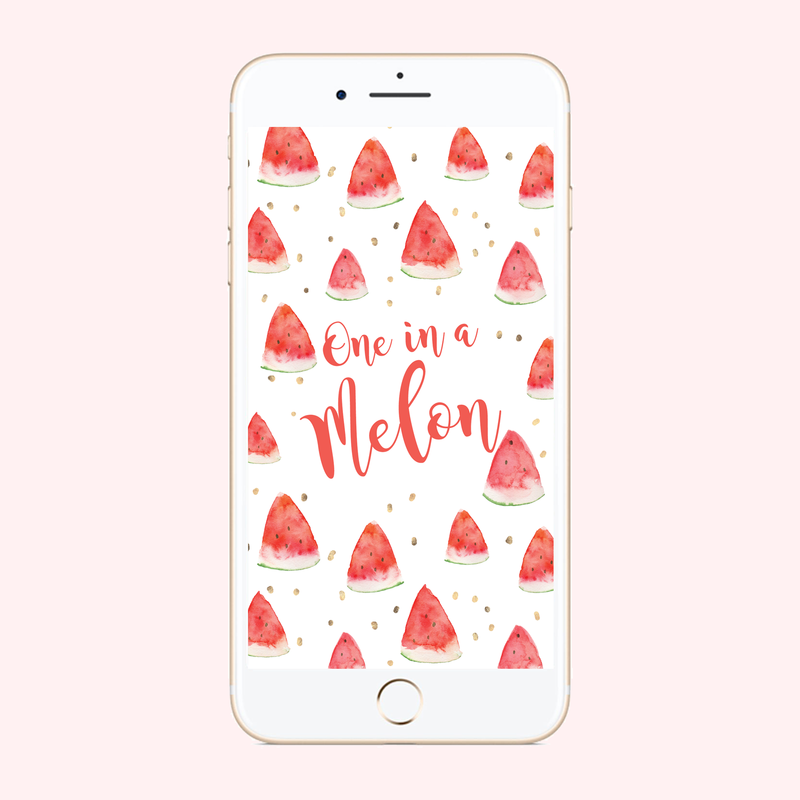 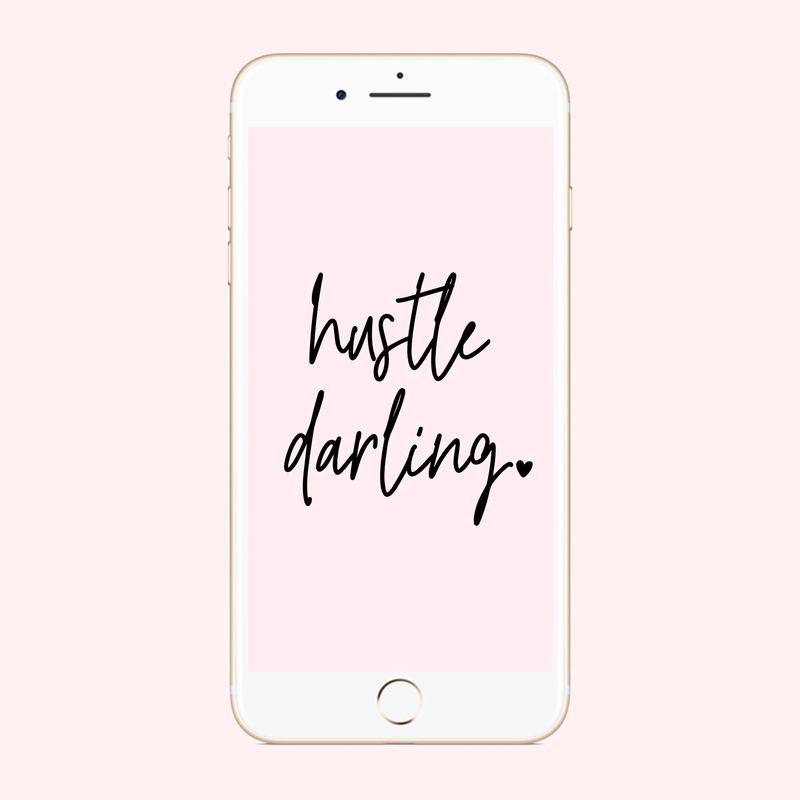 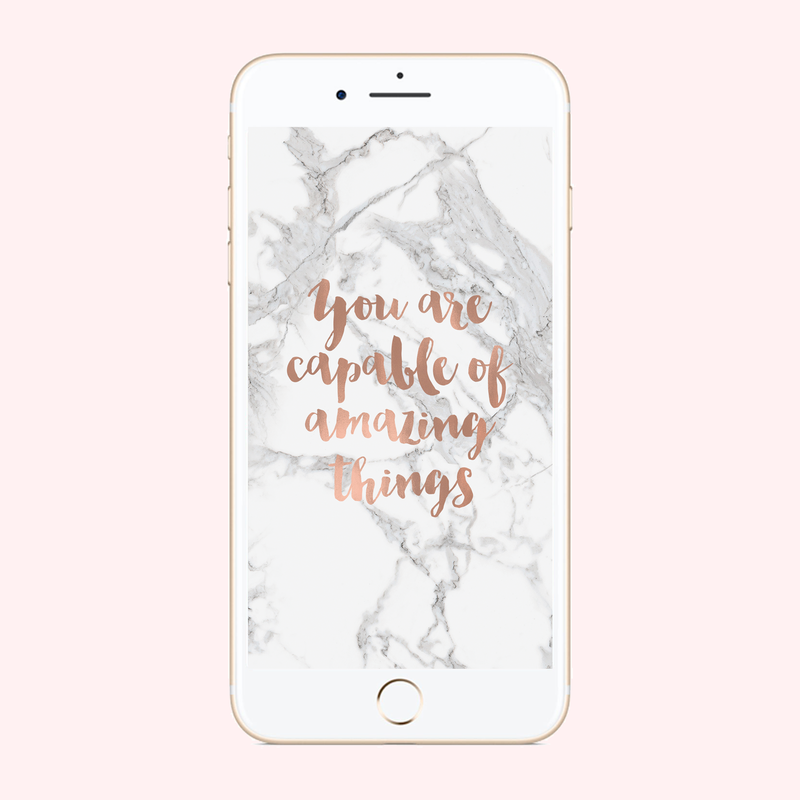 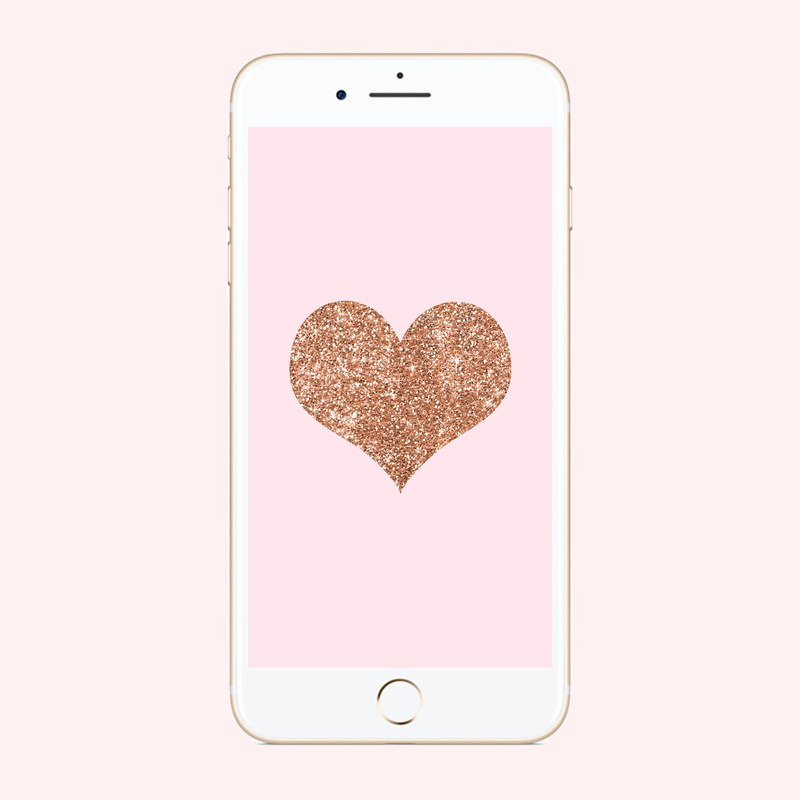 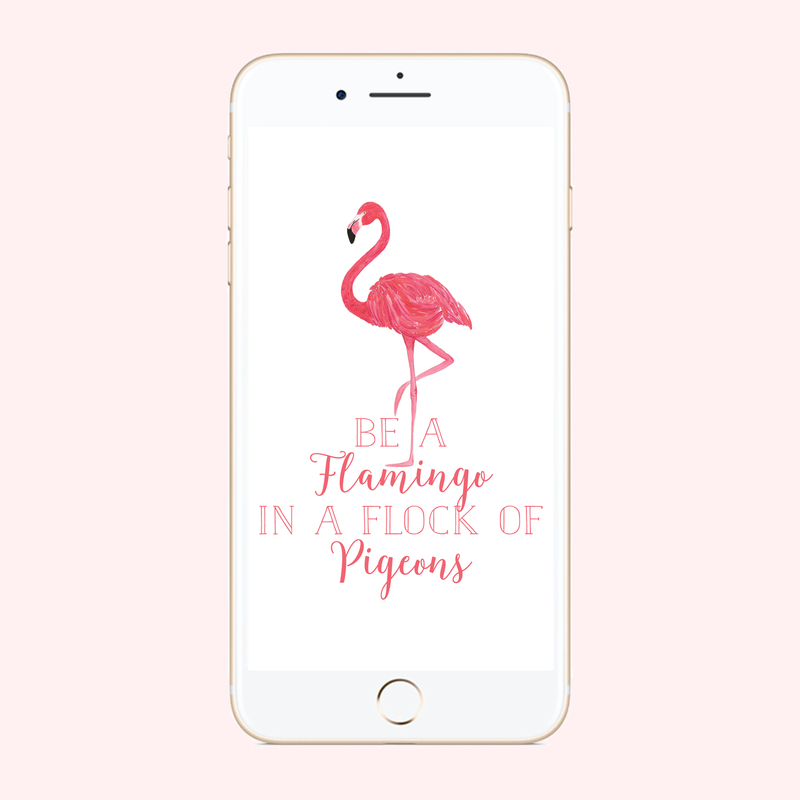 Download free phone backgrounds for your phone. 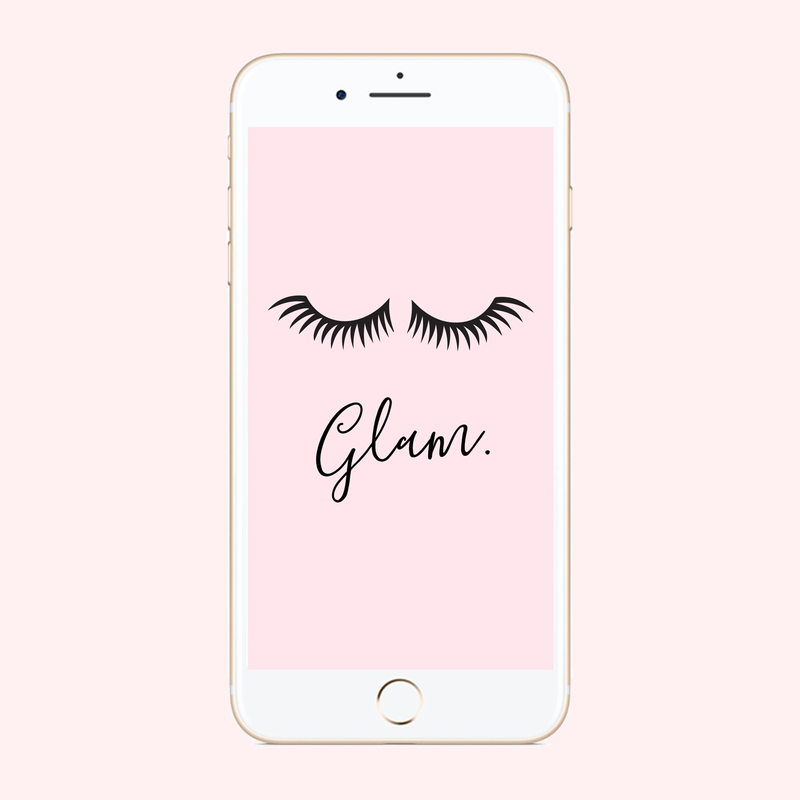 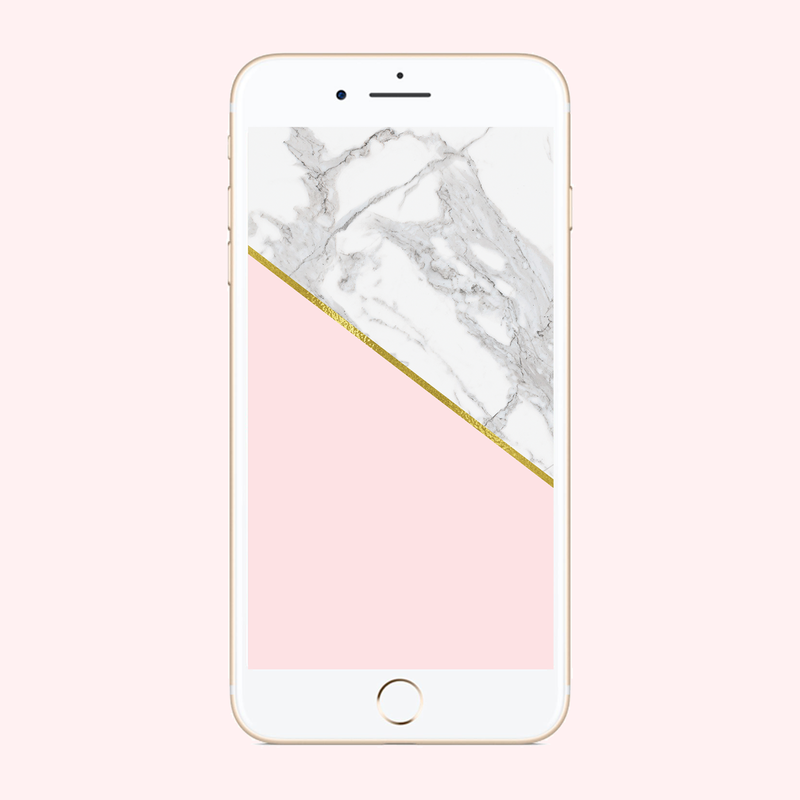 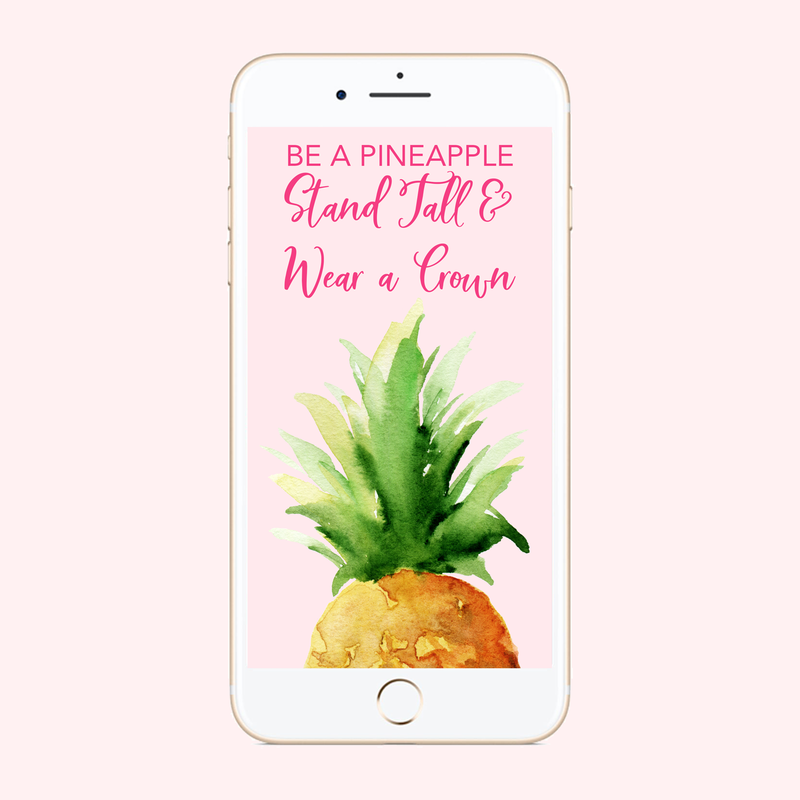 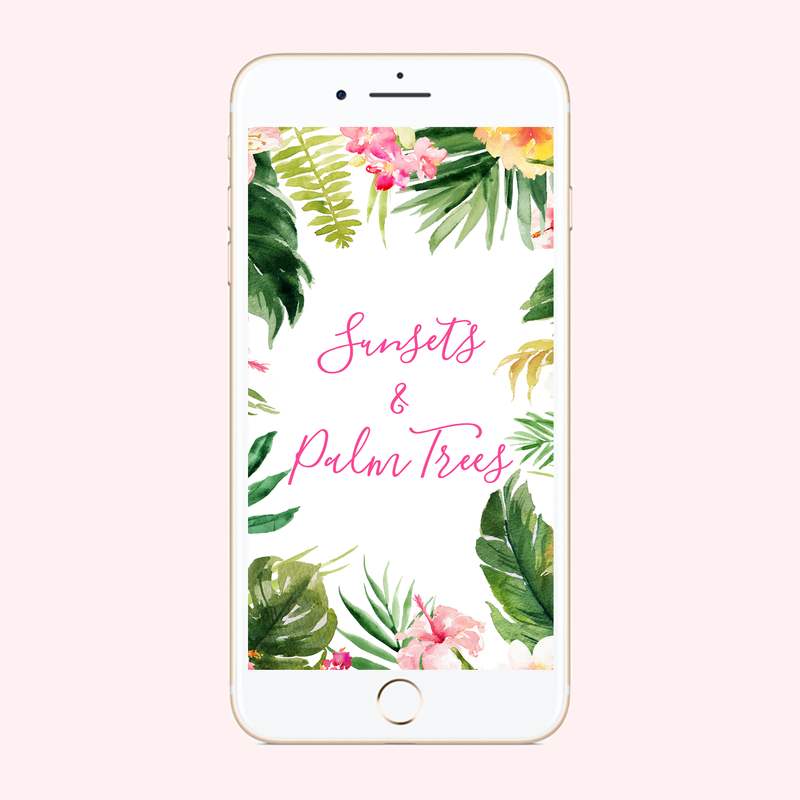 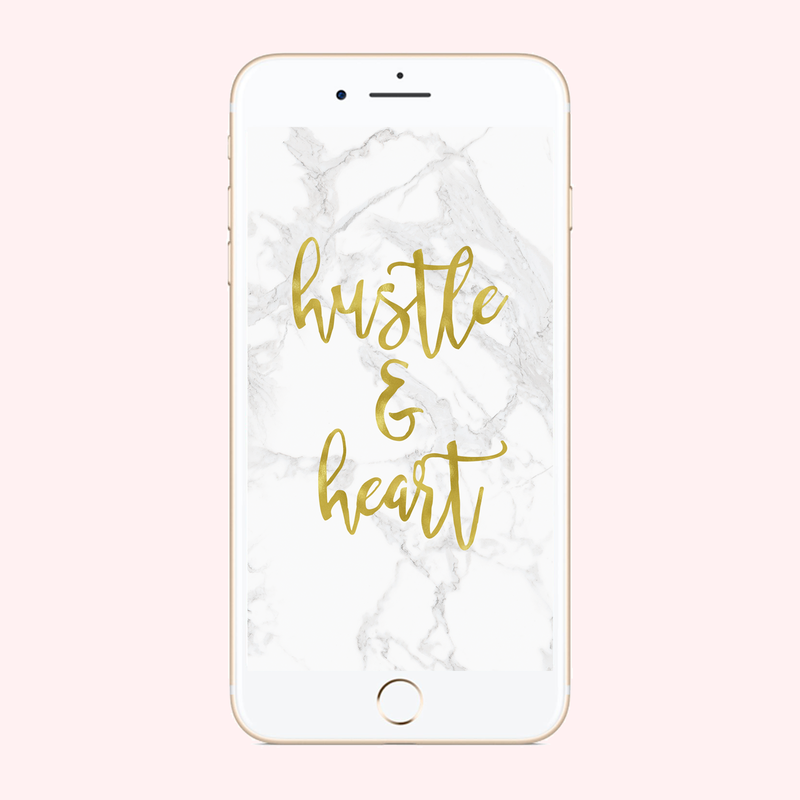 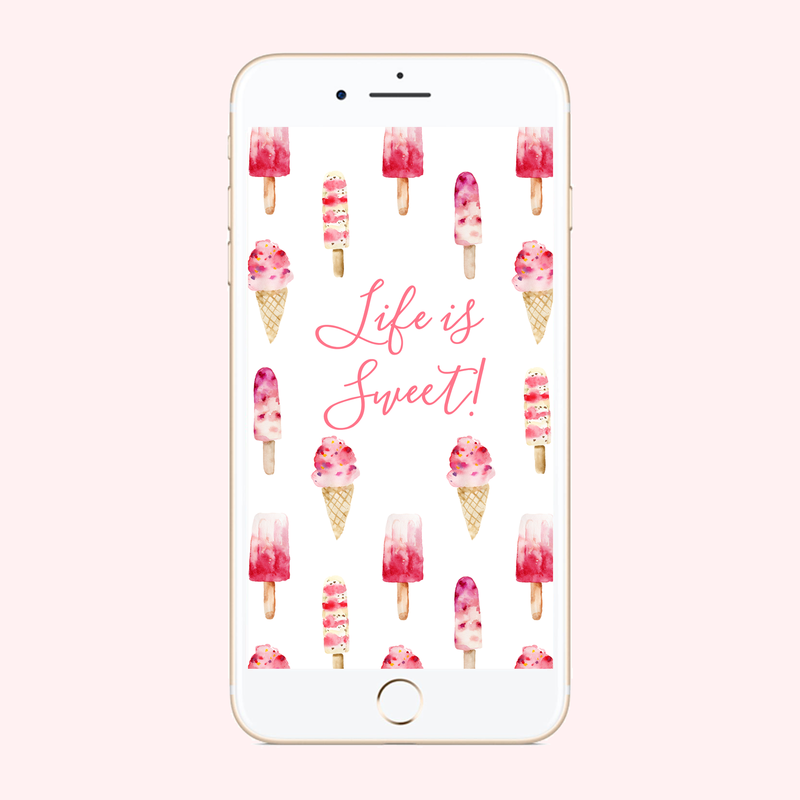 Dress your tech with free phone wallpapers. 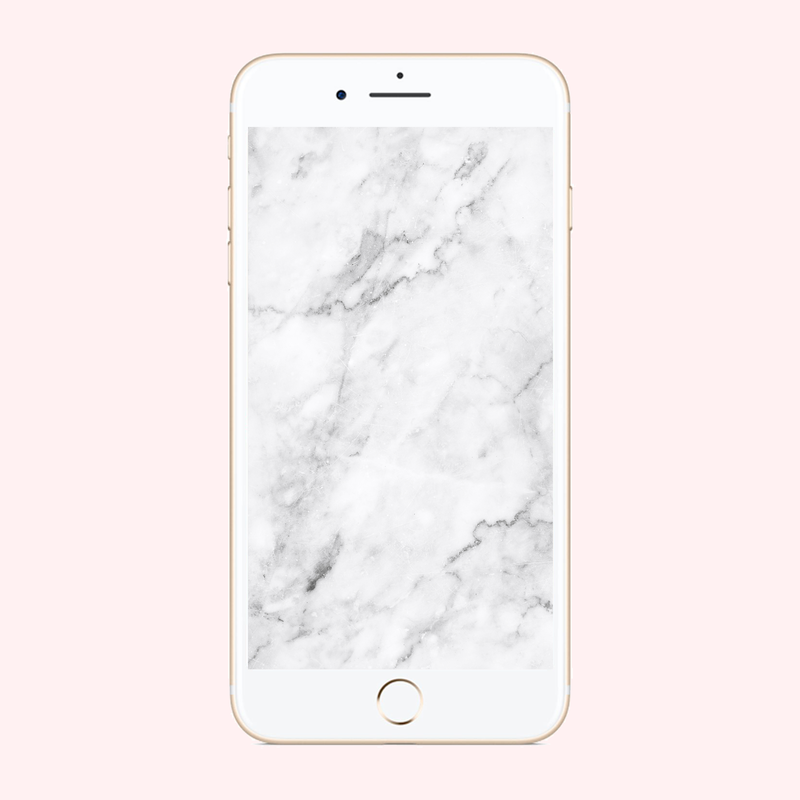 Choose from the free phone backgrounds that we offer below.